If you had the chance to be in Munich on March 23rd and 24th you probably should have attended the first EBV Lighting Academy! Want to know why? Here is what you have missed! Participants had the opportunity to get in touch with specialists in various academic fields and from the product suppliers. 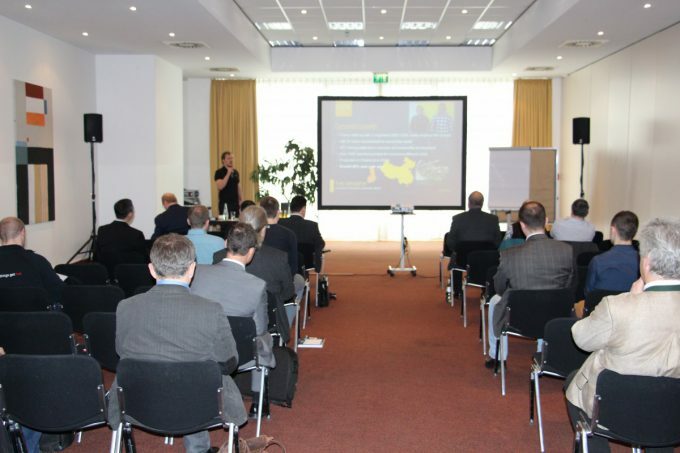 The speakers selected from assorted areas of technology talked about relevant disciplines in LED lighting design. In addition some presenters gave highly valuable insights into the latest research areas, research results and future developments in SSL. 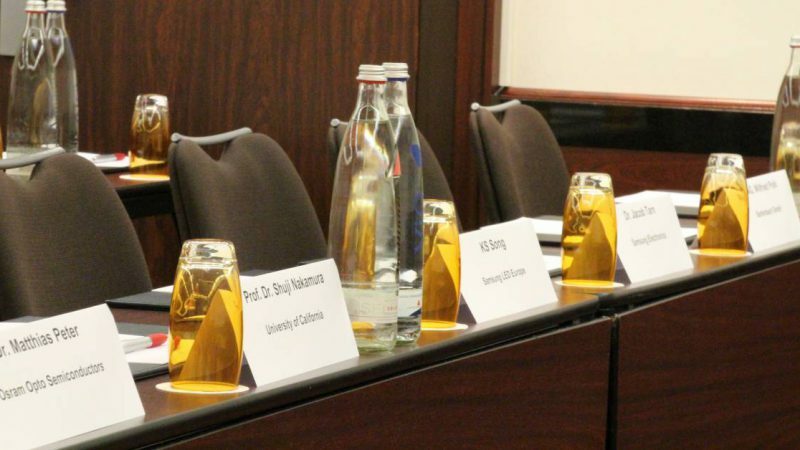 The program covering the two days was aligned to EBV’s experience of which topics customers are interested in and which they may need some additional support. 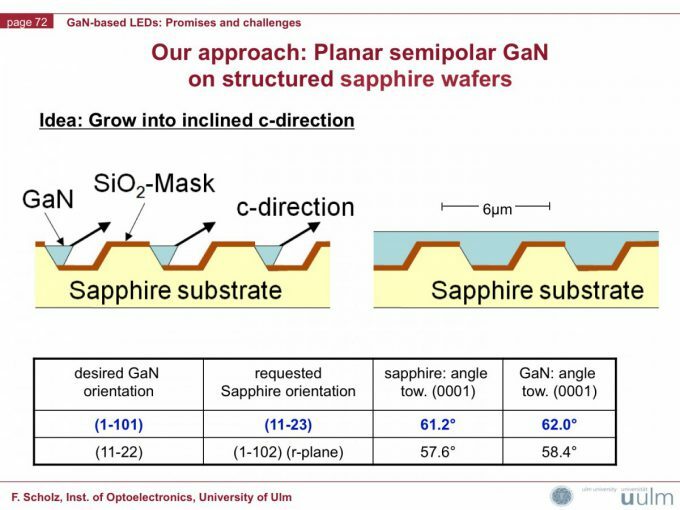 The first speaker was Prof. Dr. Ferdinand Scholz from the University of Ulm who introduced the audience to LED manufacturing on a structured sapphire substrate. 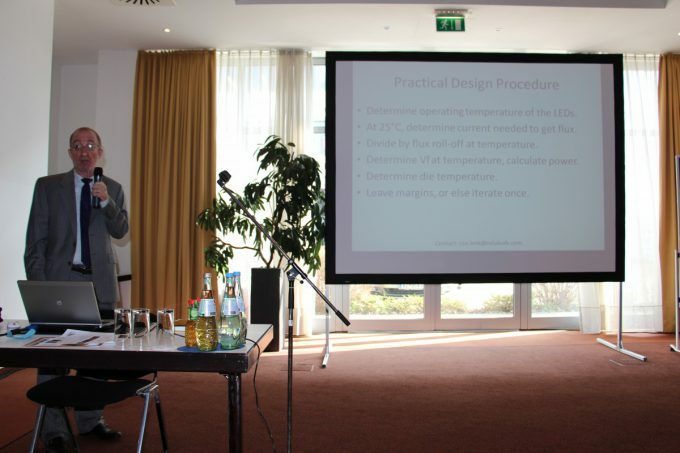 Starting with an overview of the basics and evolution of LED semiconductor technology on the epitaxy level Prof. Dr. Scholz turned his speech towards the die and package level explaining methods and mechanisms for losses and counter-measures. The second speaker of the first day, Olli Laakkio, Optics Development Manager at LEDiL, provided information about the materials and technologies for LED optics. His presentation addressed freeform designs as well as TIR, Fresnel and conventional designs and hybrid optics. Further he talked about material properties and the pros and cons of different manufacturing methods like injection molding versus compression molding, or row molded versus extruded lenses in respect to application and product type. 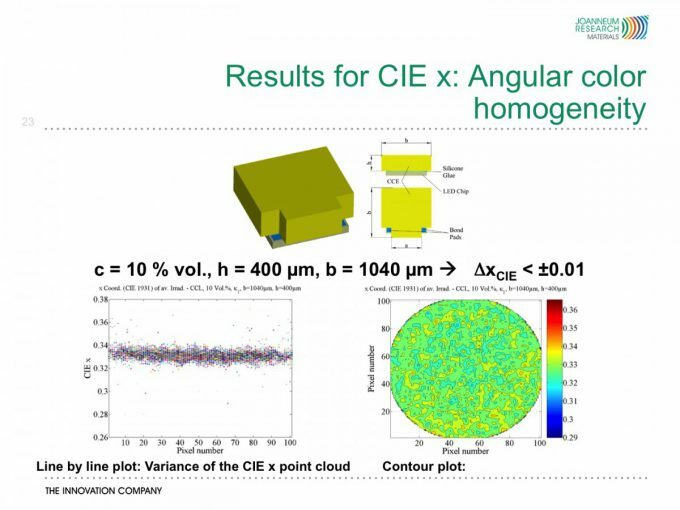 Olli Laakkio dedicated a big part of his session to the advantages of modularisation, allowing the design of many different light distribution patterns simply by combining different optics types. After the lunch break Dr. Franz-Peter Wenzl, Head of Research Group “Light and Optical Technologies“ at the Joanneum Research Forschungsgesellschaft, talked about phosphors and white LED packaging. 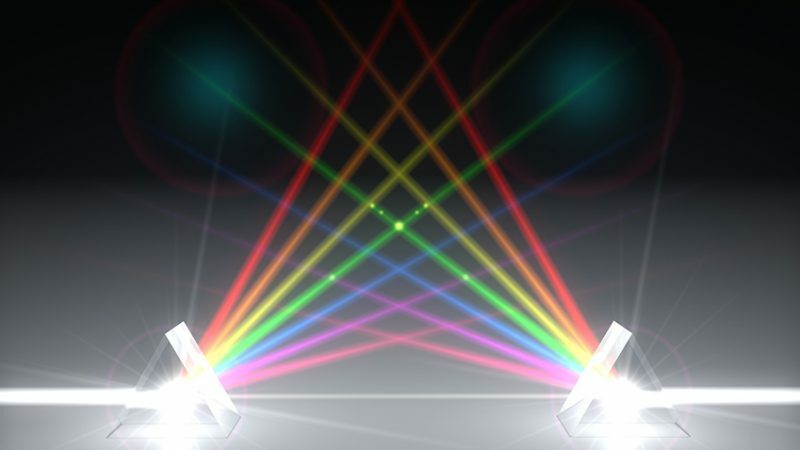 Following a short introduction in color conversion materials and methods explaining the most important differences Dr. Wenzl focused on the general challenges for generating long lasting, efficient high quality phosphor based white light sources. One of the major points of his presentation dealt with the thermal properties in the color conversion system of white LEDs. 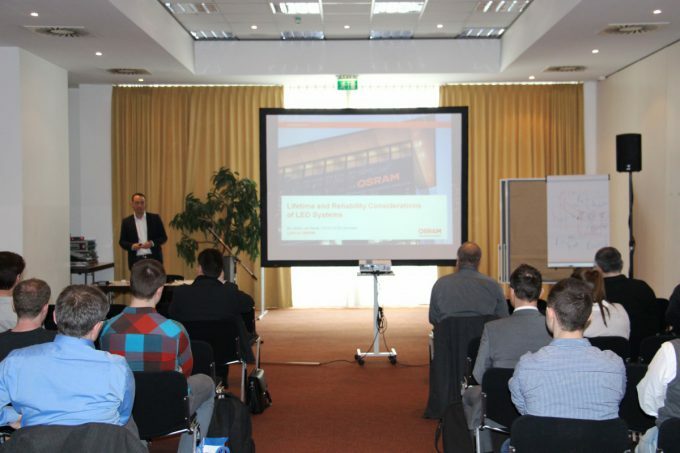 Arnulf Rupp from Osram GmbH, Chair of the Zhaga Steering Committee, explained the aims of Zhaga and gave an overview of the status and ongoing standardisation activities. In addition he summarised the older Zhaga books and dived deeper into the current work on Books 9 tao 11. Presenting “Nanostructured LEDs for Solid-State Lighting” Prof. Pei Cheng Ku, Associate Professor for Electrical Engineering and Computer Science at the University of Michigan, was able to explain why and how nanostructured surfaces either of the substrate or the LED’s emission plane improves light extraction efficiency and even allows beam shaping. 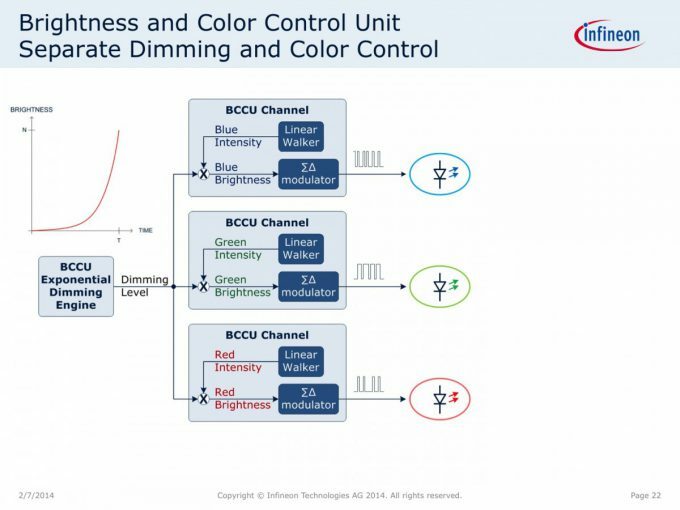 Kicking-off the second day, Ron Lenk, Consultant in Power Supplies in LED Drivers, stated that while most LED systems are based on white LEDs with a CCTs from approximately 2500 K to 6500 K there are still some issues with color rendering and CCT variations. 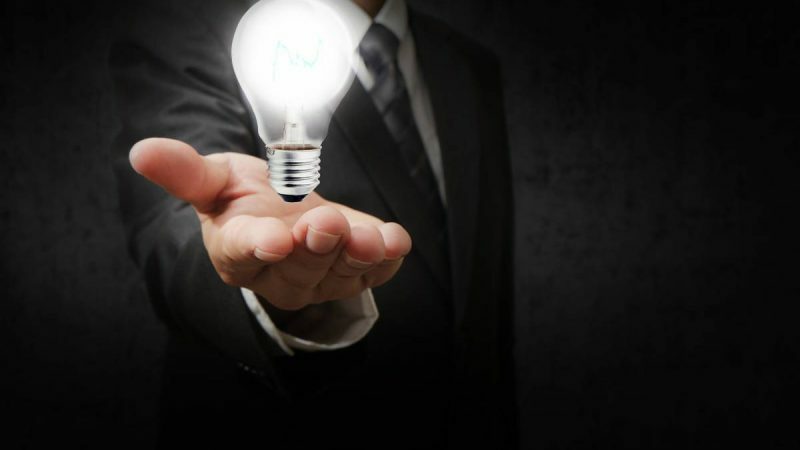 Furthermore, the full potential of LEDs is unused and high quality RGB or RGBx systems could offer better, high quality solutions. In the next lecture Prof. Dr. Mehmet Arik from the Ozyegin University Mechanical Engineering Institute covered points brought up in the preceding lecture in more detail. 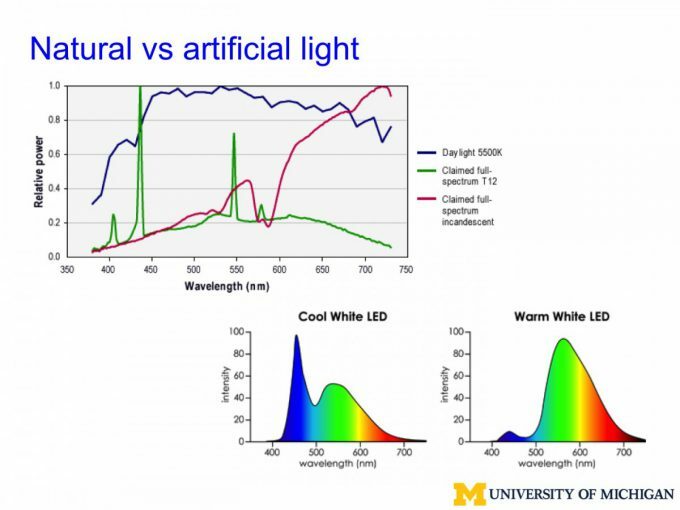 Starting with the influence of temperature on LEDs he clearly pointed out that LED lighting products are complex systems that require interdisciplinary research and approaches. 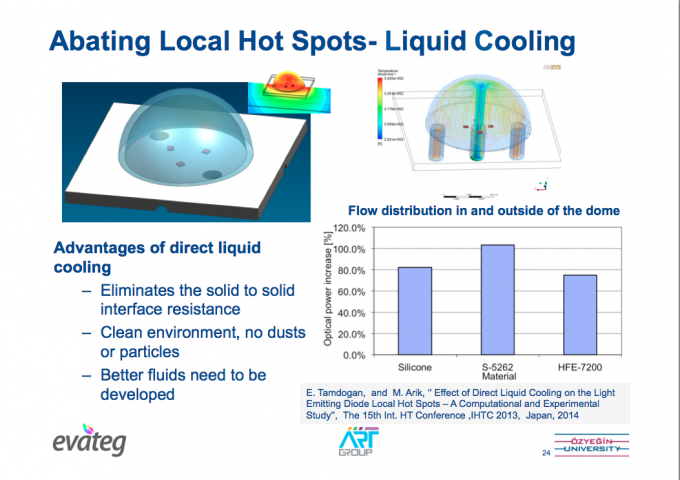 He demonstrated that LED systems basically offer two cooling paths. One of these paths, usually on the front side, containing the phosphors and optical system, is not very efficient. Therefore the second path, usually equipped with a heat sink, takes the main load. 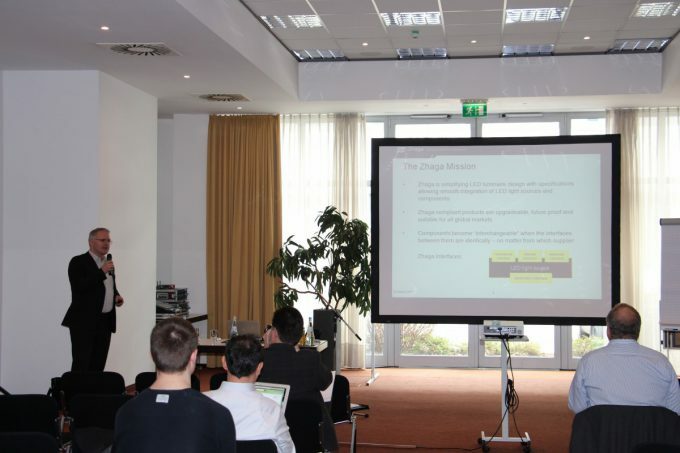 Dr. Ulrich Keutz from Osram Opto Semiconductors dedicated his time in front of the audience to lifetime and reliability considerations of LED systems and covered robustness tests, lifetime, degradation mechanisms, second board reliability, and LM-80 tests. Dr. Keutz also showed how extrapolation is done by determining the acceleration factor for the results at, for instance, 85°C and 125°C. In the segment about degradation mechanisms, he identified four main issues in white LEDs; initial and long-term chip degradation, package degradation, and converter aging. Besides other interesting aspects regarding lifetime and reliability, Dr. Keutz explained how to extrapolate lifetime predictions. 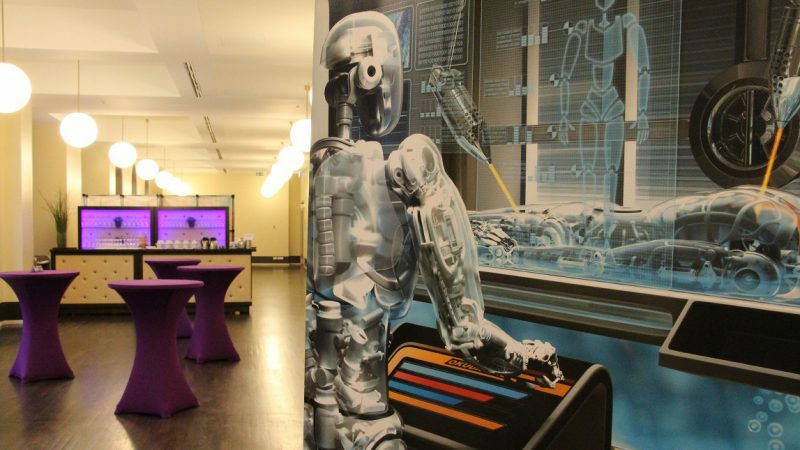 Covering one of the hottest topics these days, Andreas Jansen, FAE at Infineon, talked about “Electronic Lighting Design and Solution Proposal for Human Centric Lighting (HCL)”. He demonstrated the advantages of μCs, and in particular, the dedicated XMC1000 MCU family, for HCL and explained valuable features like the automatic smooth color change and exponential dimming as well as the Dedicated Brightness and Color Control Unit (BCCU) allowing automatic control of multi-channel LED systems. The last presentation of the event has been a highlight with a very visionary lecture showing the future of solid-state lighting held by Dr. Young Soo Park, Senior Vice President of Research & Development at Samsung Electronics. He talked about Nanostructured LEDs for Solid State Lighting and gave a good picture of the company’s research and product roadmap. According to Dr. Park, Samsung also currently sees costs as the most powerful driver. Their short to mid-term strategy is advances in GaN-on-Si technology and chip scale packaging. But at the same time he asked for technologies for next generation lighting. The first EBV Lighting Academy lived up to the big expectations with practical advice from skilled industry speakers and outstanding speakers from academia with excellent expertise. Thanks everyone for great feedback and making this event so informative and fun. 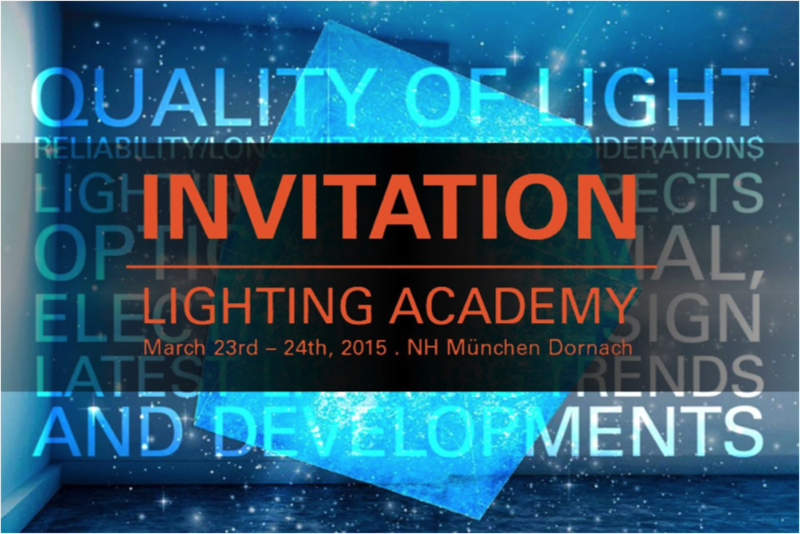 We are looking forward to seeing you again during the next Lighting Academy! For more information and a full article about the event read the latest LED professional Review issue (LpR 49 | May/June 2015).